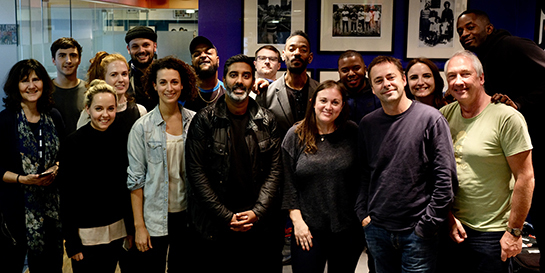 BBC Radio 5 Live came down to Island Records HQ in Kensington this week, handing over the mics to staff and artists to offer behind-the-scenes insight into the workings of the label. Hosted by Nihal Arthanayake, the show was taken over by Island for three hours, with exclusive interviews and performances from the likes of JP Cooper, Sigrid, Donae’o and Jessie Ware. Island, being known for their culture, history and legacy as much as the extensive range and talent of their roster, were approached by the team at Radio 5 Live as part of a mission to offer more to their listeners. Their previous behind-the-scenes show focusing on the RAF’s Red Arrows proved a hit with the station’s listeners. Island were able to cover all eras and areas of the business and received high praise on social media and from the BBC team. Island president Darcus Beese opened the show, which featured both upcoming and established artists. JP Cooper was interviewed and performed live, while Sigrid joined the conversation by phone to talk about signing to the label and releasing new music. 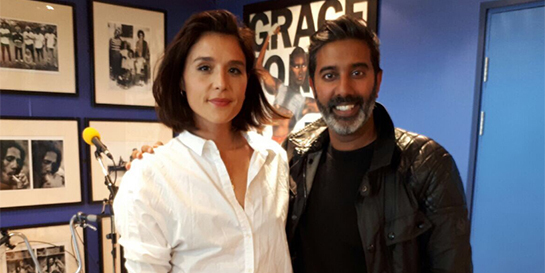 Jessie Ware was accompanied by her marketing manager Johnny Brocklehurst to discuss the secrets of maintaining a long and successful career in the business in the run-up to the release of her third album Glasshouse. Legendary Island Records founder Chris Blackwell provided many fascinating insights in an interview from his home in Jamaica, while Nihal also landed an exclusive chat with U2’s Adam Clayton, shared his memories about signing to the label. 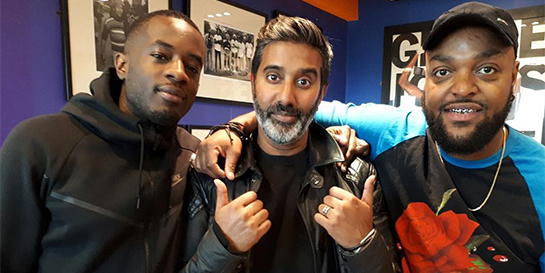 Island’s head of urban division Alex Boateng was joined by Donae'o and Bossman Birdie, where they talked about the urban culture and its growing influence in the UK. The team at Island then talked about their jobs – the process of signing an artist, what makes a good marketing campaign and how things such as streaming and the digital world has evolved the music industry throughout the years. Newer members of staff bought a fresh energy when they came on to talk about their experience at the label before Darcus Beese came back on to close the show.